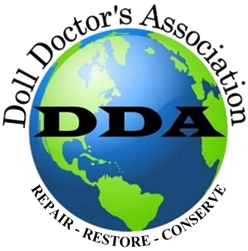 The DDA is a club created for doll repair specialists, doll enthusiasts and collectors who are eager to share and learn about doll repair, restoration and conservation. We are not an educational institution, nor do we monitor individual ability. 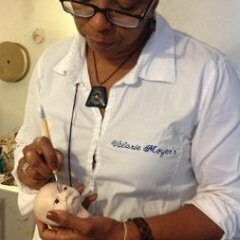 We do inspire each other with hope of preserving the art of doll restoration as well as the dolls themselves. Among these pages you will find information on where to find a doll doctor with our Hospital Locator. 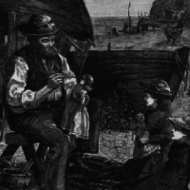 There are also Links to doll repair, collecting, events and supply websites. 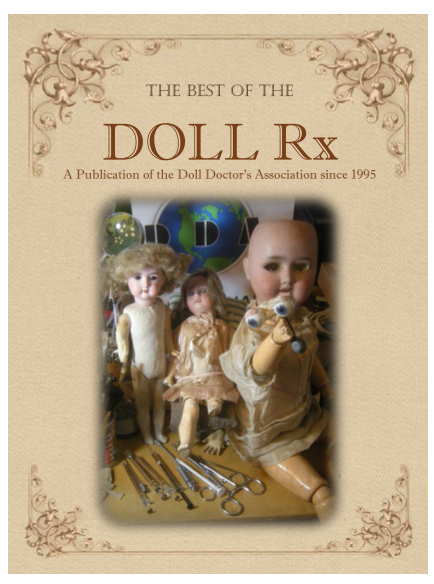 If you have a passion for restoring dolls you will quickly see that as a member of the DDA you will be delighted with the informative articles featured in the Doll Rx. The Doll Rx is a Newsletter published three times a year and is available to all active members. Among other things, it contains step-by-step instructions and photographs concerning various aspects of doll restoration, which are submitted by knowledgeable and skilled members of the association. As a member you may also submit pictures, articles, and information. It is the only specialized publication of its type. The Association encourages a spirit of creativity and innovation and a desire for progress among all of its members. The DDA acknowledges that growth and difference in skill level are related to individual artistic ability and personal philosophy. Our existence is premised on the desire of our members to share their specialized knowledge and opinions for the benefit of all DDA members. Woman who saves broken dolls- video.